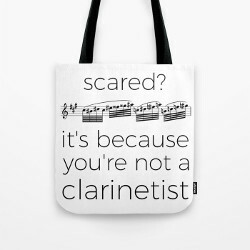 Are you looking for some new clarinet quartet sheet music? 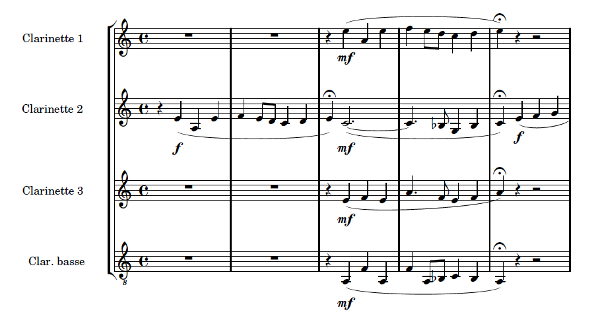 Here’s an easy yet beautiful piece transcribed for clarinet quartet. It was written in 1914 by the German romantic composer and organist Max Reger. Originally for organ, this piece comes from “30 Kleine Choralvorspiele”, op.135a. It must be played very, very slowly, which can be quite a challenge. It’s not that easy to keep a steady slow tempo, and each player has to pay great attention to air management in order to be able to play their musical phrase in a single breath! Previous Article 3D printed clarinet bells and barrels: new products, new review!